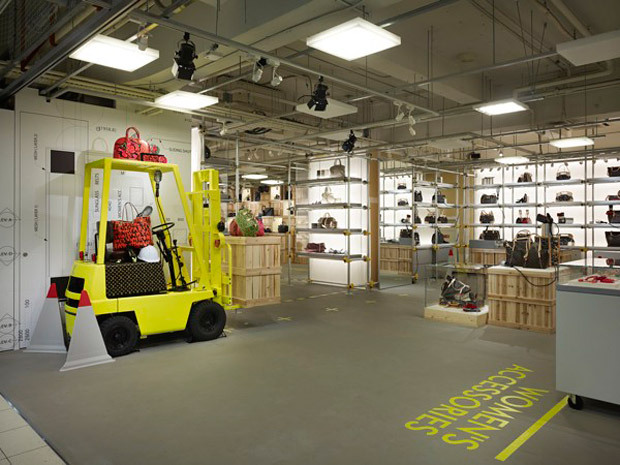 Louis Vuitton is one of the top brands always in the lead when coming up with innovating ways to expand their brand. 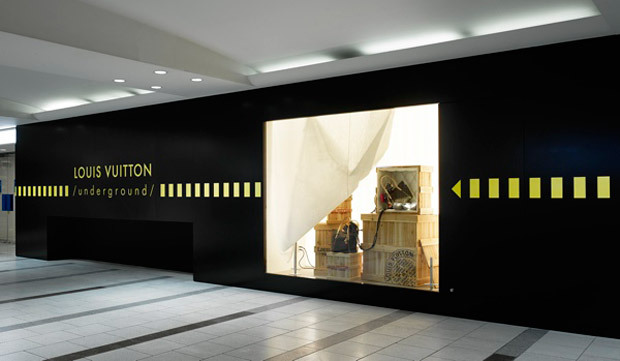 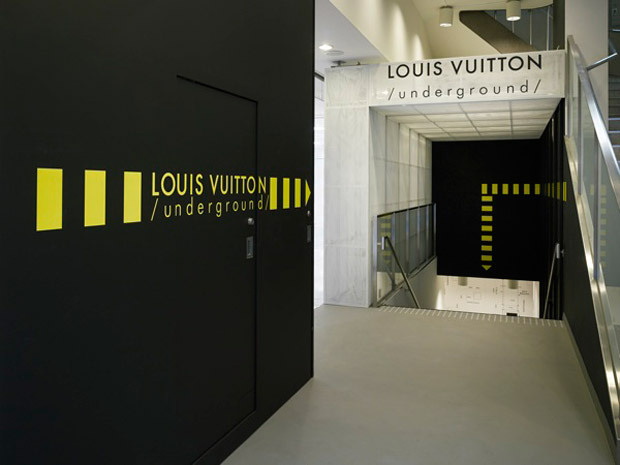 Their latest venture in Japan is the opening of the Louis Vuitton underground store which opens May 30th. 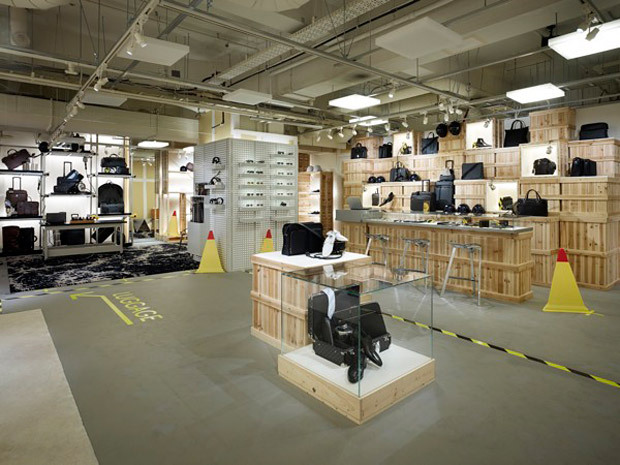 The store is located in the Seibu department store in Ikebukuro and will only be open for a limited time.